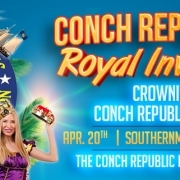 Think about becomming a member of the 2020 Royal Family of Conch Republic. Wesley House Family Services updated their cover photo. Ian Douthirt for The Abbot of Unreason of the Conch Republic – Every dollar you donate goes towards the Conch Republic Foster Children’s Fund. Click on the link below to support Ian and the Foster Children in the Florida Keys. Go to the Royal Family Page and VOTE! 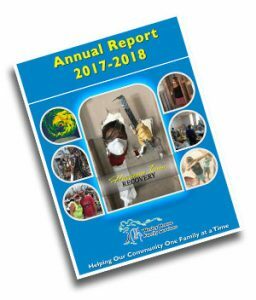 Wesley House Family Services is a nationally accredited not-for-profit organization dedicated to protecting and nurturing children and strengthening families with services spanning Monroe County, Florida. Promoting and enhancing the safety, well-being and development of children by educating, supporting and meeting the needs of families. 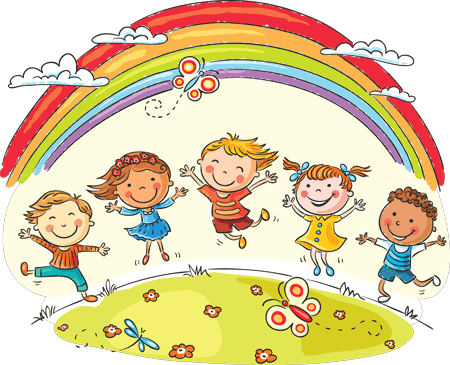 To develop and encourage a more child caring community.